Create wild memories with our animal experiences! Gift a wild day out this spring! Explore our latest gifts this spring! 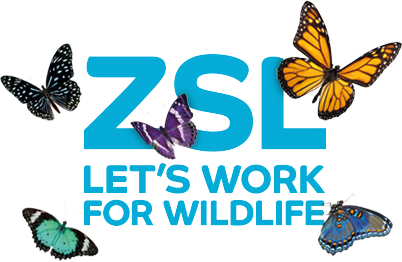 We’re ZSL, an international wildlife conservation charity, and our vision is a world where wildlife thrives. The products for sale in our online shop are carefully selected so that they are reflective of ZSL’s work and our love for the natural world. 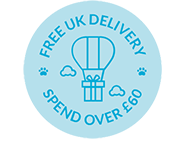 Every purchase supports the charity and this means that when you shop with us you are also working for wildlife.